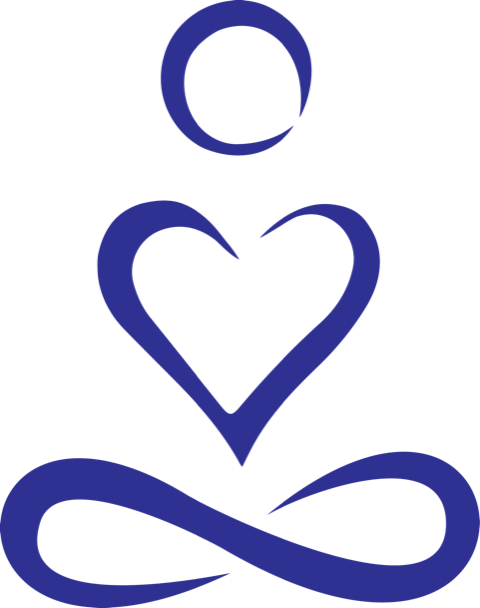 Please register for yoga or meditation classes by completing the form below. Any previous experience of Yoga or related practices? 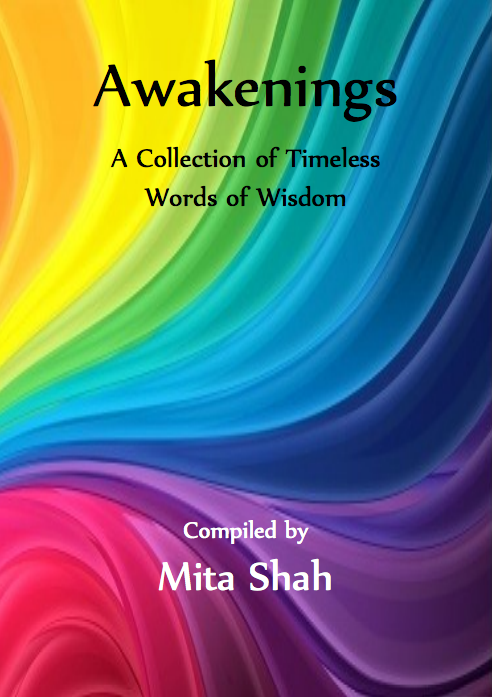 ** Mita's approach to teaching yoga is to guide gently. Participants are encouraged to follow instructions carefully and to respect their limits, bearing in mind that applying force is counter productive (or not helpful). Mita will not accept any liability or bear any responsibility for any personal loss, damage or injuries of any kind while participating in such activities. By submitting this form you agree to assume full responsibility for all risks, injuries or damages, known and unknown that you might incur as a result of participating in such activities and agree to the terms stated above. Thank You.